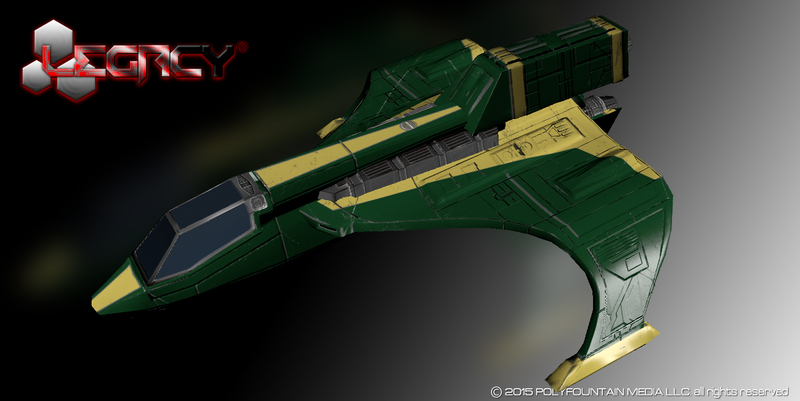 I wanted to share an image of one of the really cool space fighters that will be flyable in-game. Our most recently added 3D modeler to our team, Sergio, has done a fantastic job of bringing this fighter concept into reality! Can’t wait to bring it to the aliens with this winged avenger! More cool images to come!